We were delighted to see this incredible beavertail leave the site and head south to Portsmouth with Extra Mech Services. This week we’re looking ahead at the technology that truck manufacturers are putting into their most recent vehicles, and how this could shape the industry in years to come. 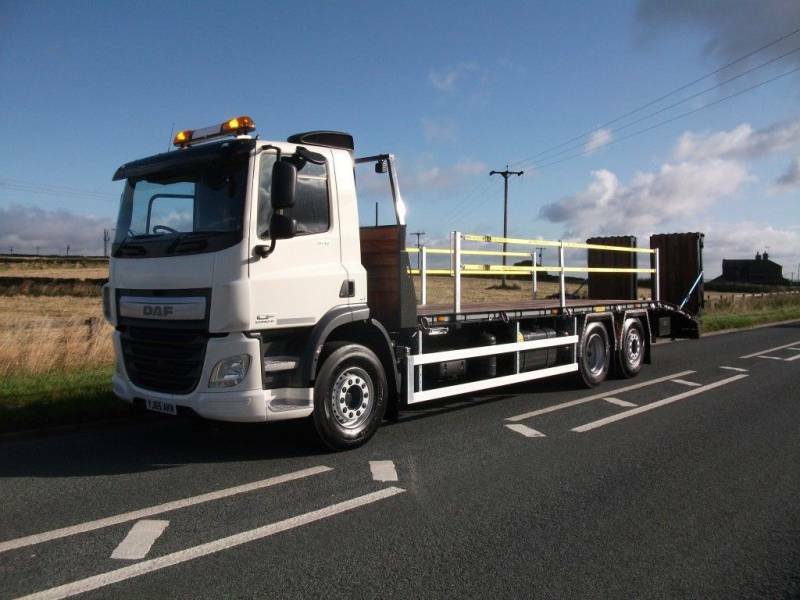 https://macstruckrental.co.uk/wp-content/uploads/2018/11/MacsTrucksAwardsFeatured-1.jpg 1500 1500 ChrisBards https://macstruckrental.co.uk/wp-content/uploads/2018/04/MACS-Rental-Logo-300x102.png ChrisBards2018-11-26 14:32:182018-11-26 14:36:41Mac’s Trucks roll out winners at the Commercial Motor Awards 2018! Mac’s Truck Rental, one of the UK’s leading commercial truck hire businesses, has strengthened its position with the acquisition of LGSE’s rental division. Scania are known for the manufacture of high quality, low carbon trucks, that are designed for use in a range of industries including transportation & logistics. When you’re operating heavy goods vehicles and commercial trucks, it’s essential that you put processes in place that emphasise the importance of truck maintenance. Well, what can we say? It’s an honour to be shortlisted at 2018’s edition of the Commercial Motor Awards. Recycling trucks, used by councils and local authorities, are based on popular models of trucks that are equipped with heavy lifting capabilities. The construction industry is thriving in our home town of Huddersfield. Our local paper, the Huddersfield Examiner has reported that there are over 100 jobs within the construction sector within a five mile radius.